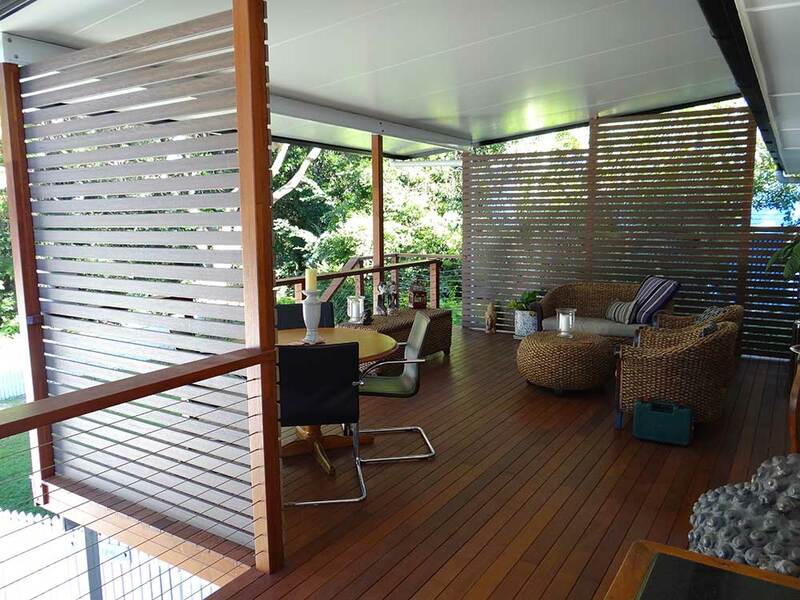 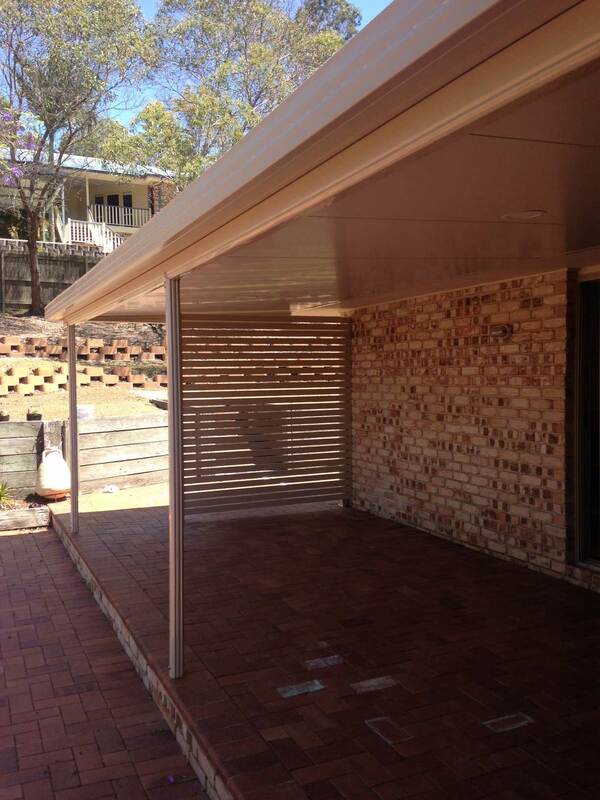 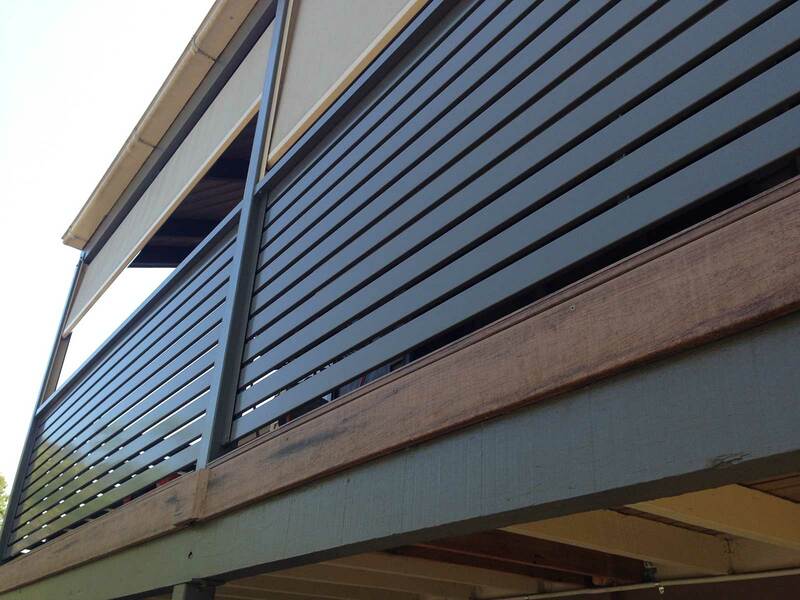 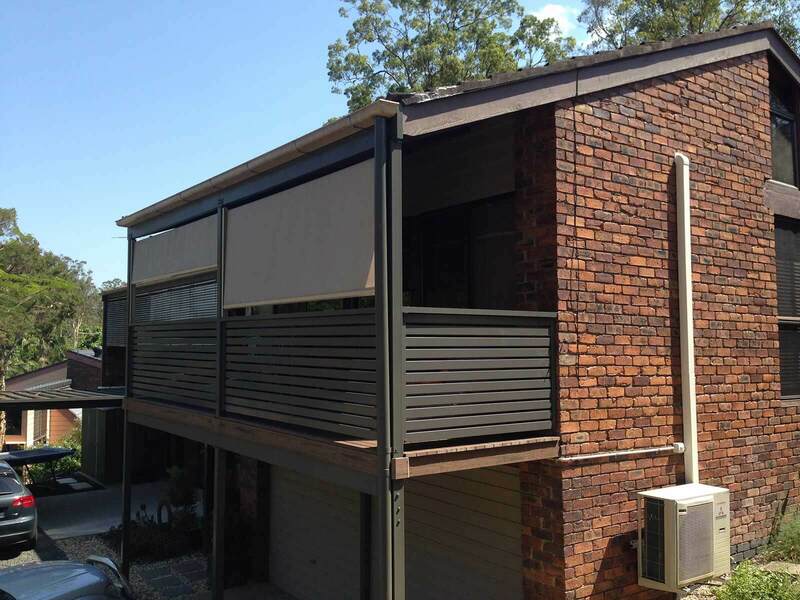 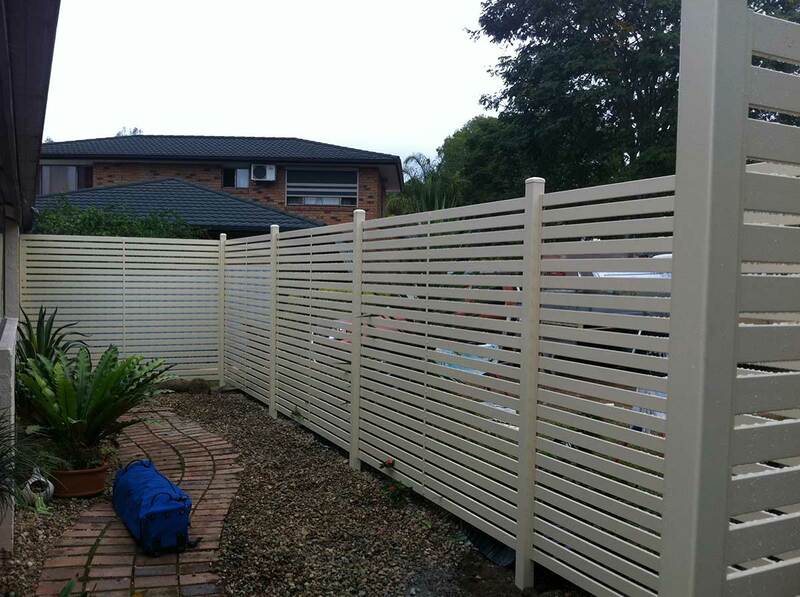 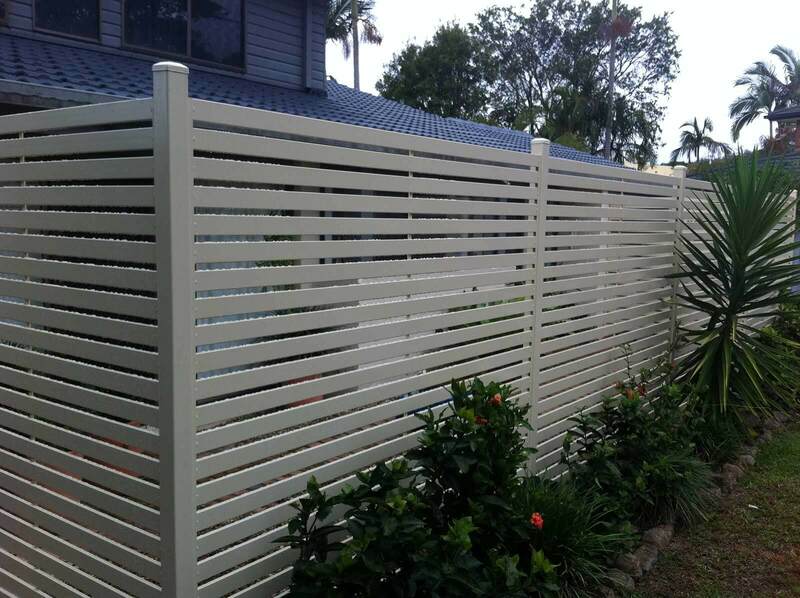 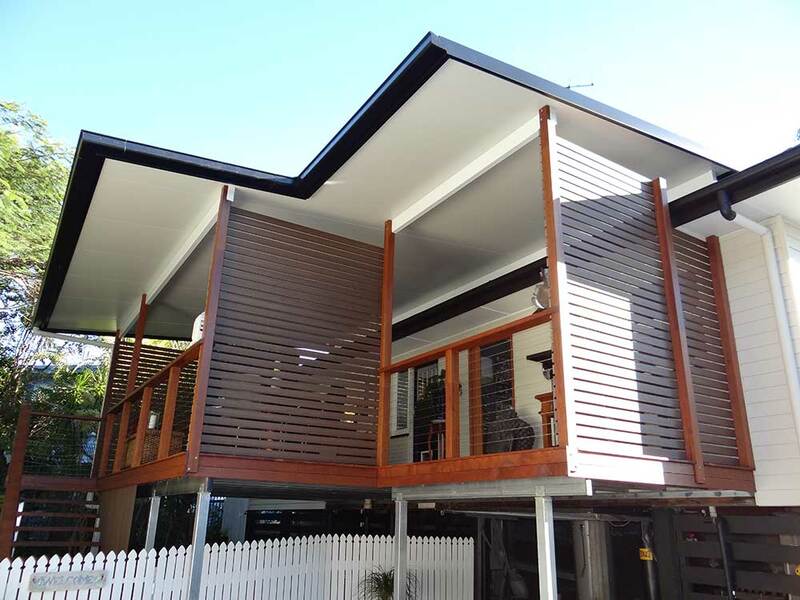 We use a range of Aluminium and Composite materials for slatting in a patio area. 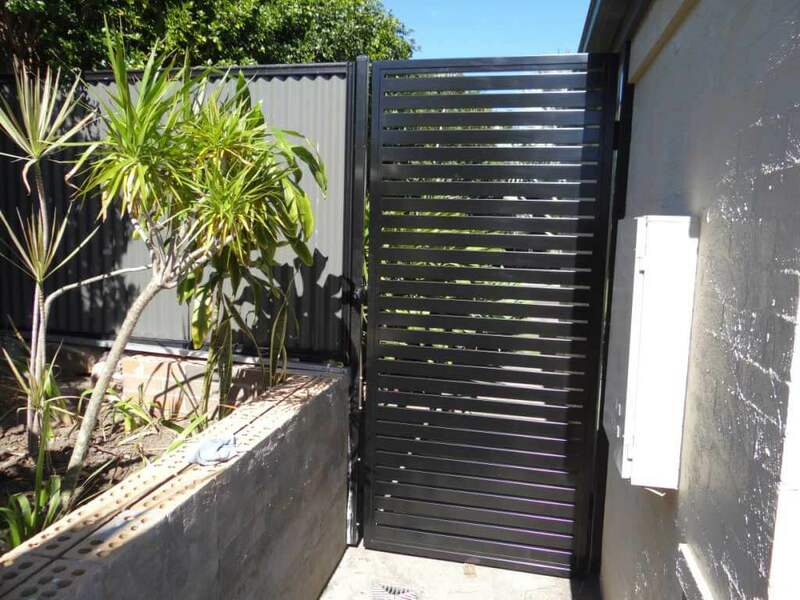 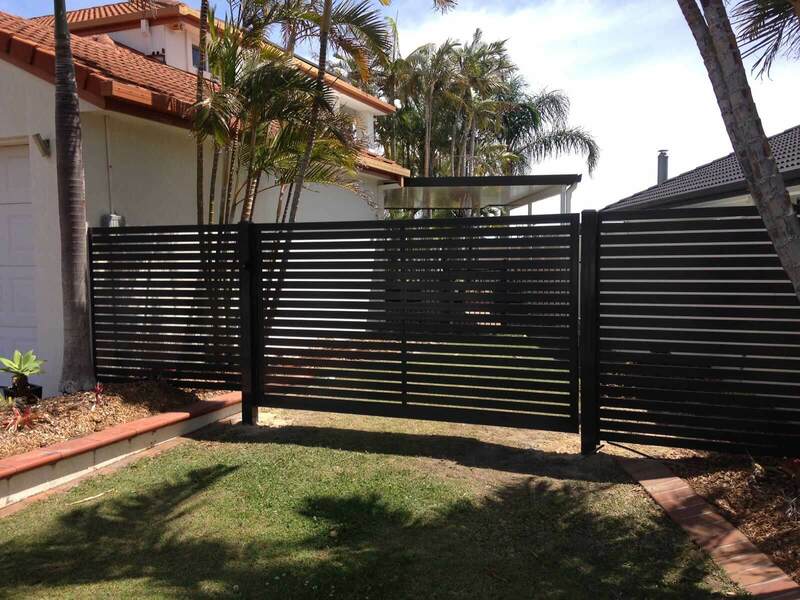 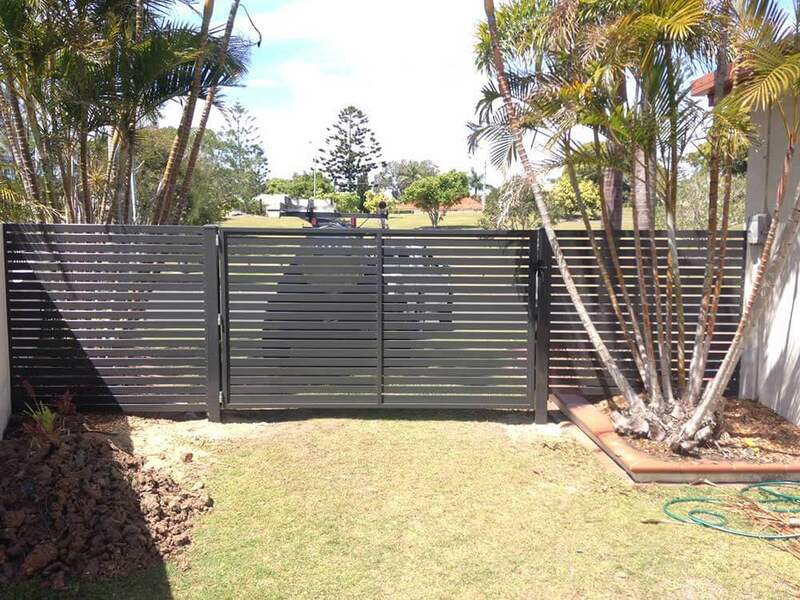 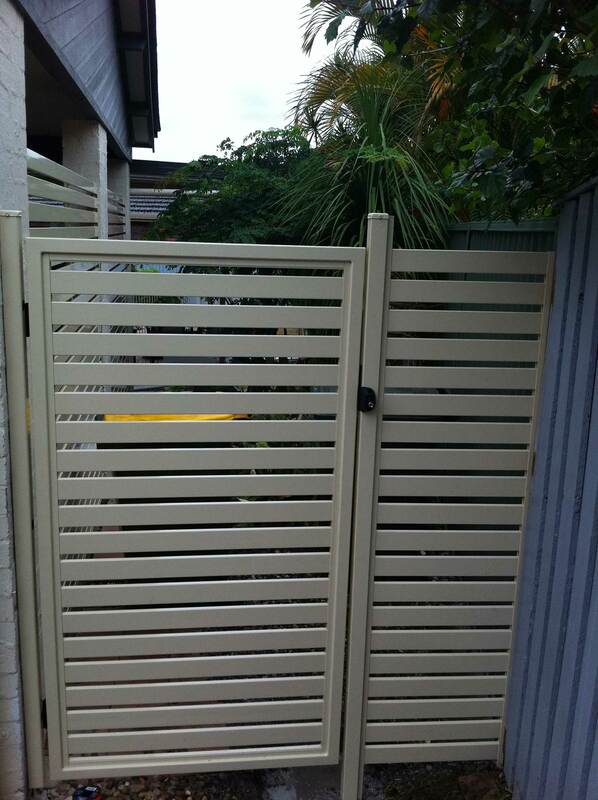 These can be used for screening the sun, securing your area for valuables, or as a decorative section only. 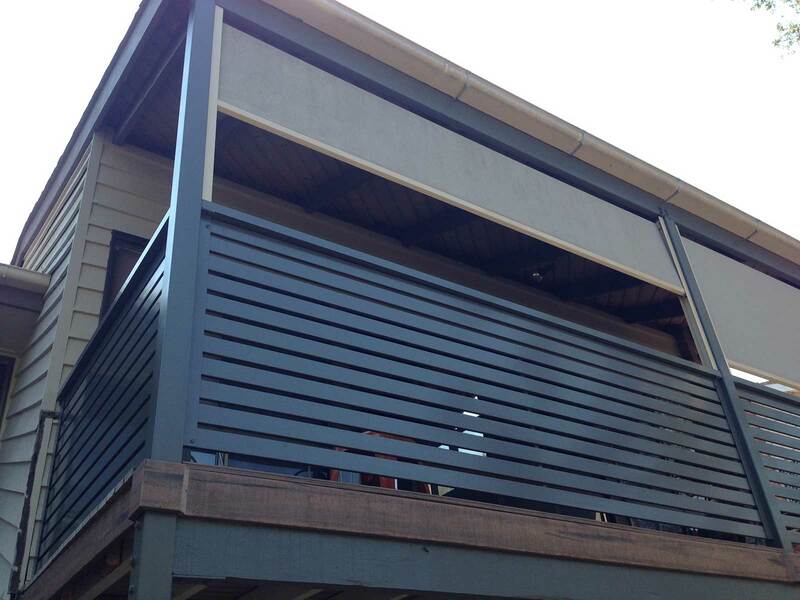 Ventilation won’t be a problem, while still offering some privacy from neighbours with these products.